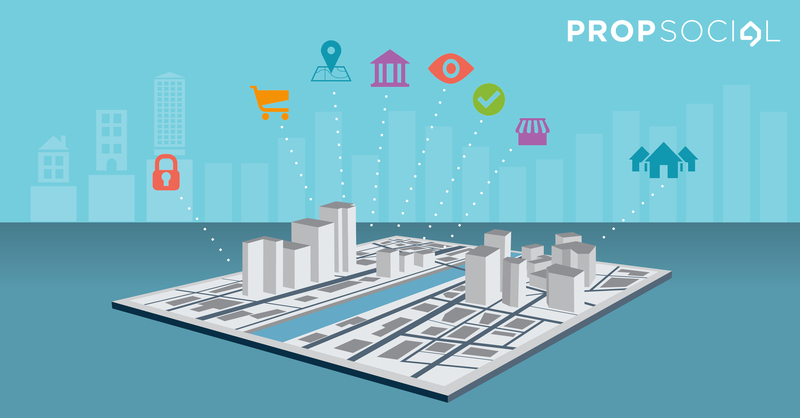 Prime positioning is key for any commercial property to ensure good visibility, and these properties are definitely situated in areas that have the potential to draw crowds, be it of students, working professionals, or families living in the vicinity. 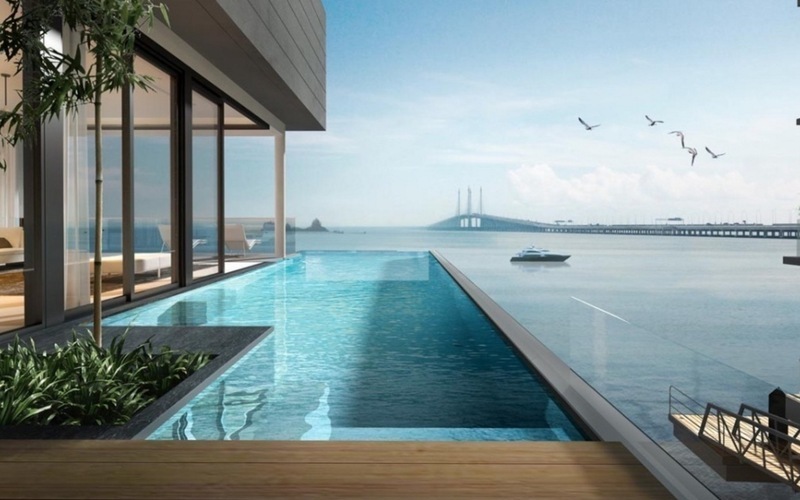 Many of these properties also come with top-notch facilities that benefit owners or staff and visitors alike, some even with extras like swimming pools and gymnasiums, making work-life balance just a little easier. 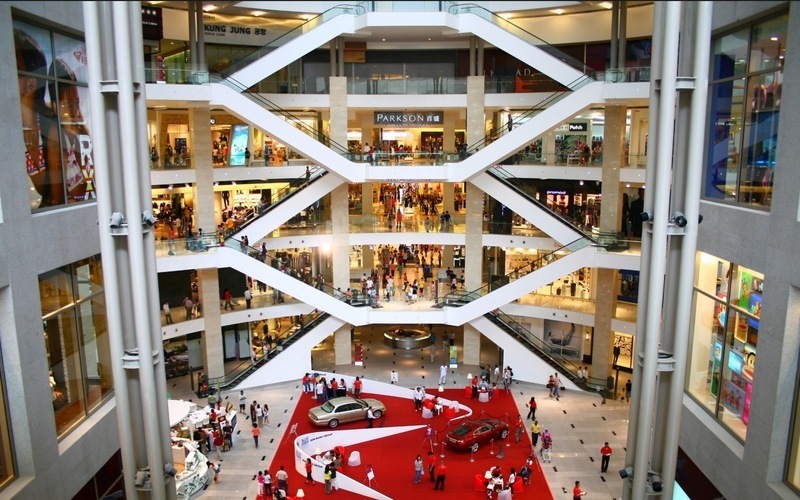 This integrated development is centrally located amidst at least five educational institutions while the bus terminal is less than 1km away, making it a great hub for students to grab a quick bite or indulge in some retail therapy. 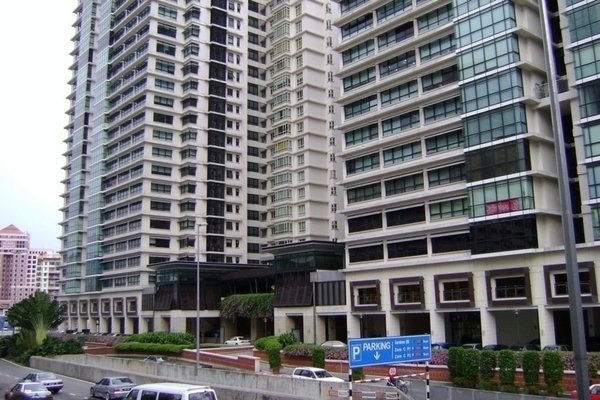 Mutiara Damansara, where this property is situated, is home to an affluent demographic and several prominent malls and international offices, making it potentially a good place where people can take a quick break from work without having to brave through the massive parking bays in malls. Other than the food & beverage, entertainment and retail outlets available, there is also a residential tower and offices designed around a linear park in this integrated development, which functions as a converging point for people from the surrounding matured neighbourhoods. 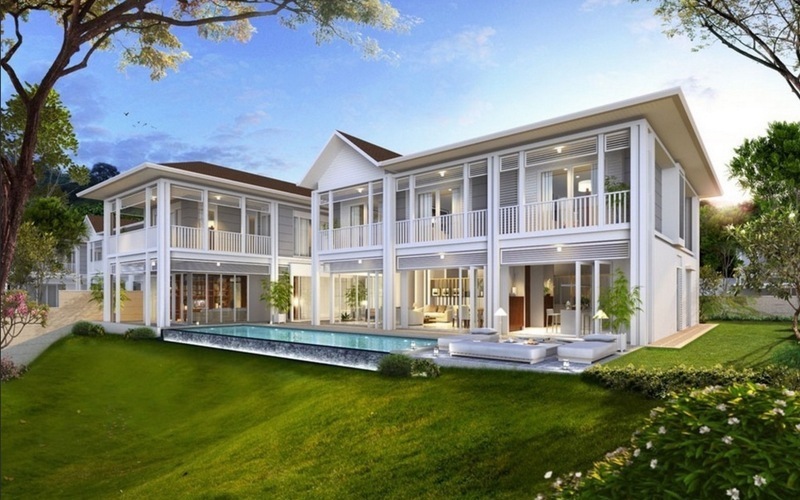 This glittering 23-acre township has an upscale atmosphere to it, and is nestled amidst expressways like the Damansara-Puchong Highway (LDP) and the Sprint Highway, making it reachable from the various affluent neighbourhoods and residential or office properties around. The water feature in the centre of the popular retail and entertainment courtyard, which is beautifully lit at night, provides a lovely atmosphere for visitors to relax and steal away from their busy lives even if it is just for a several hours. 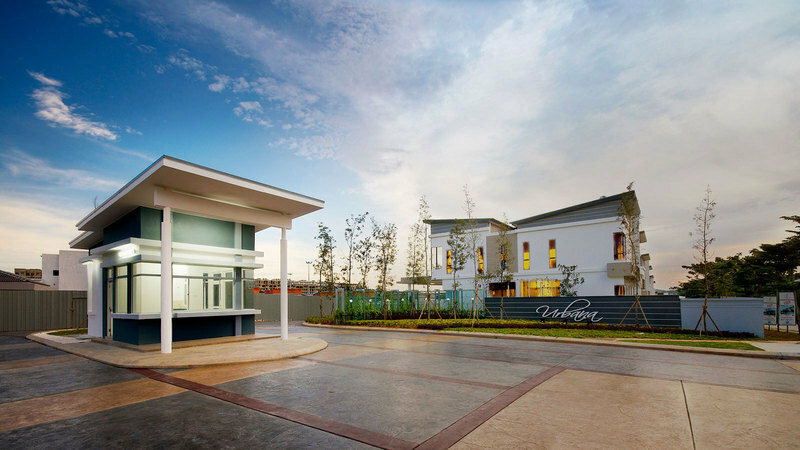 C180 is part of a mixed development with its highlight being a 60,000 sf commercial area with retail outlets, shop offices and even a water park on the rooftop level. Also, to ensure the visitors’ peace of mind, security is tight and there are ample parking bays available. Other than providing users with office spaces to operate and coordinate business matters, the sleek Northpoint building has a pool, fitness centre, sauna and steam bath, cafe and even laundry service. For lunch or dinner meetings, one can also always go over to the neighbouring mall. The commercial phase of this mixed development features gorgeous contemporary shop offices with wide glazed fronts that showcase a business’s products well. Residents of the linked condominium as well as working professionals from surrounding offices provide a good inflow of visitors. This soaring 62-storey office tower rising above The Intermark, an iconic landmark in the KLCC area, has a lift system equipped with cutting-edge technology to minimise lift waiting times, first-rate furnishings and fittings throughout, and is prominently located at the meeting point of two major roads – Jalan Tun Razak and Jalan Ampang. 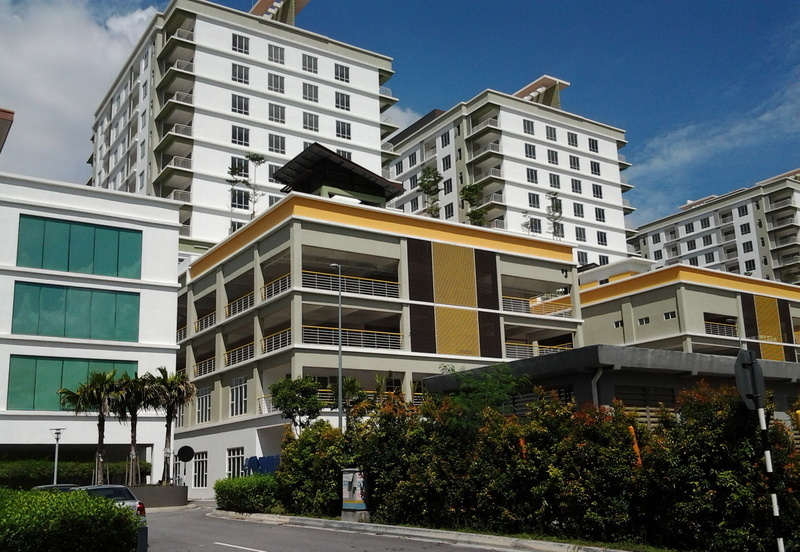 Glomac Cyberjaya enjoys a healthy student and working professional population due to its strategic location among universities and colleges like the Cyberjaya University College of Medical Sciences and the Multimedia University, and with several multinational corporations located within a 1km radius. 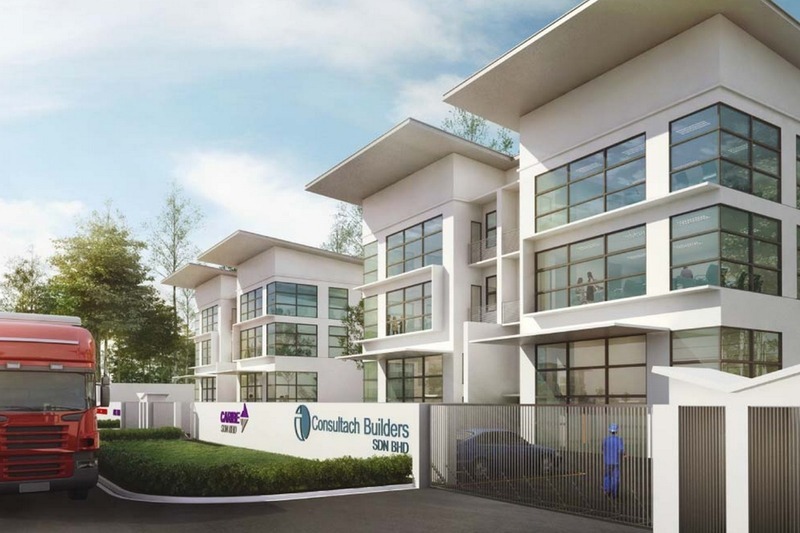 Despite its location rather far from the city centre of Kuala Lumpur, Semenyih Sentral is still considerably well positioned to serve the industrial park and residential developments in the surrounding neighbourhoods. 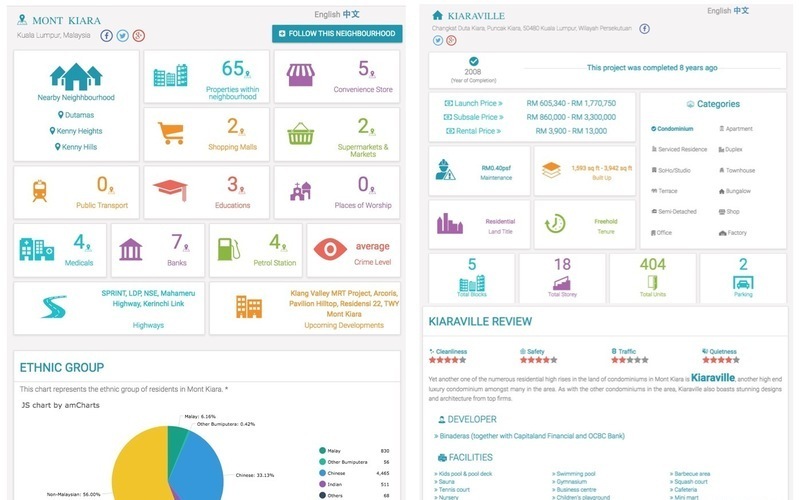 The nearby bus terminal with buses travelling to destinations in Southern Klang Valley and Negeri Sembilan also boosts the property’s potential customers. 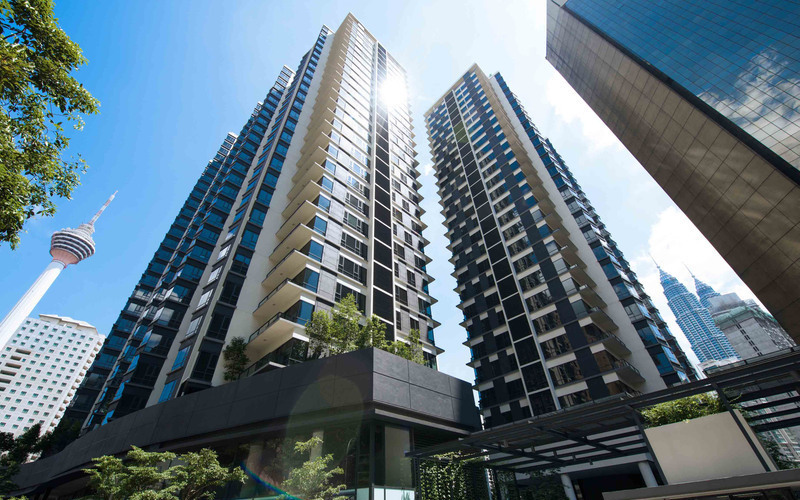 Located along the same road as several foreign embassies, The Icon – like its name – is positioned to be an important luxurious property in central Kuala Lumpur targeted at businesses for which a prestigious address is beneficial. 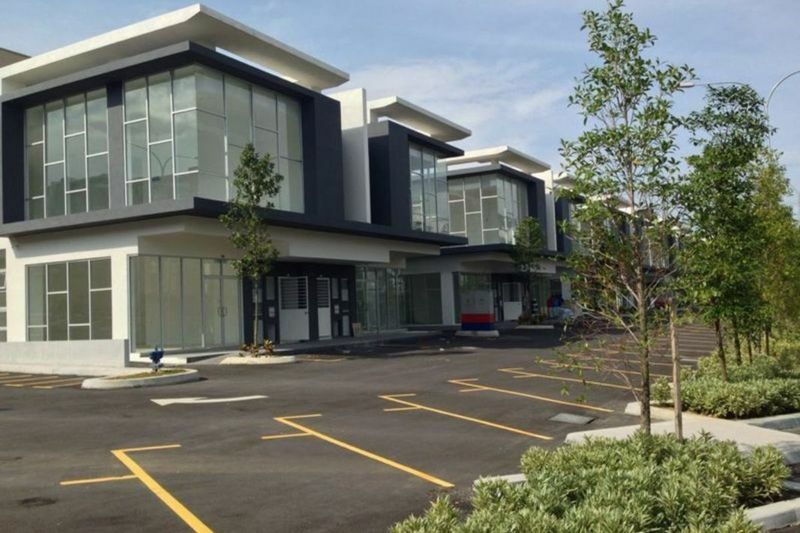 The detached, semi-detached and terraced factory and shop office units in Cyberjaya’s 4.05-hectare maiden light industrial area were very well-received since their soft launch, with Autoville’s workshops, service centres and retail showrooms now becoming the go-to place of Cyberjaya’s residents for all things automotive-related. 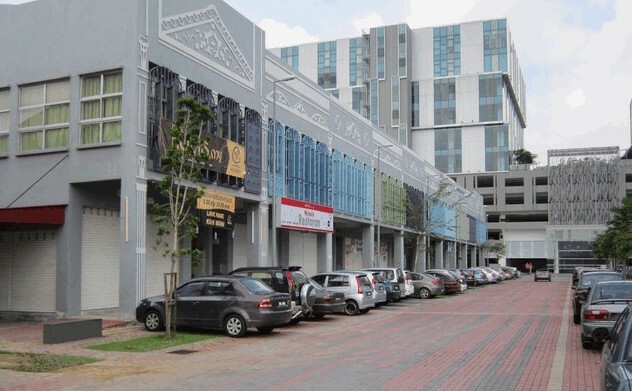 Situated next to Jalan Langat, a main road that connects Klang and Banting, the business park consisting of freehold shops and industrial factories is highly accessible from major routes in Klang Valley. 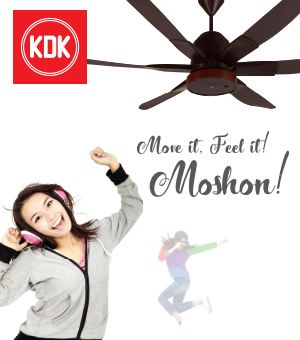 Moreover, the factory units’ flexible design suits them for a variety of uses, from grand showrooms to airy loft-like offices. 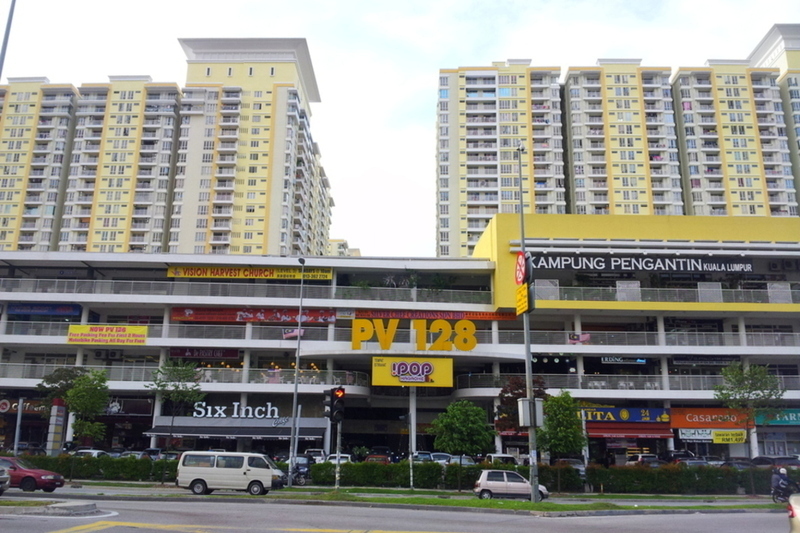 While the Gaya retail and office lots (as well as the apartment units) might not be extremely close to the Kuala Lumpur city centre, the development situated in the burgeoning Melawati neighbourhood is still conveniently reachable from many other areas in Klang Valley via highways like the Kuala Lumpur Middle Ring Road 2 (MRR2) and Duta-Ulu Kelang Expressway (DUKE). 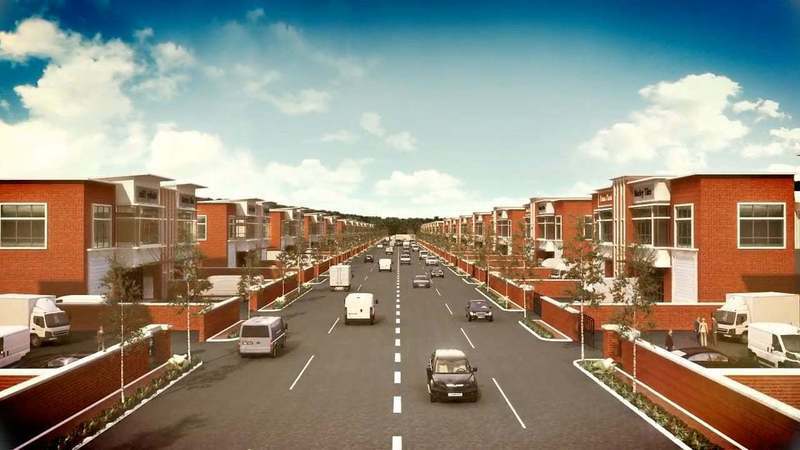 Gravitas, a low-density mixed industrial development, boasts just 49 roomy units that are fibre-optic cabling ready. The units have spacious building frontages with motorised roller shutters that allow large vehicles to pass, especially useful for transporting goods or showcasing vehicles. 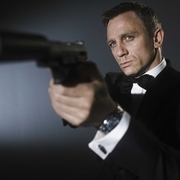 Security is tight as well, with just one entry point into the development. 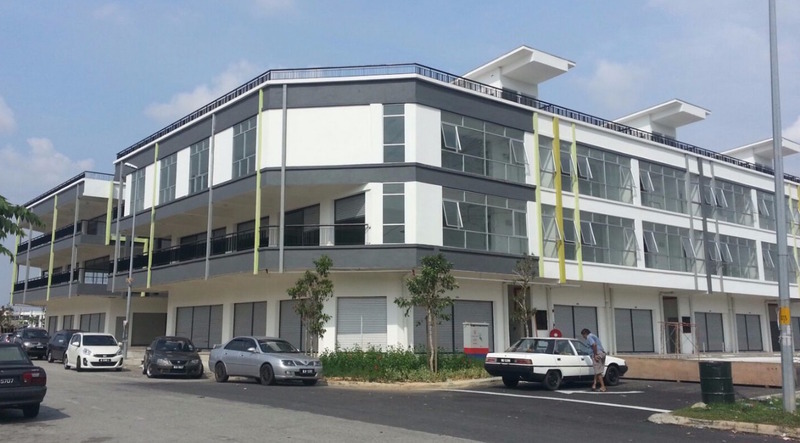 Industrial units in RCI Park, short for Rawang Corporate Industrial Park, have column-free interiors, making them suitable for many creative spatial configurations. Each unit also comes with an elevator to improve the accessibility of higher floors for visitors with limited mobility. They will also appreciate the ample parking bays available as well as the 24-hour security patrols and CCTV surveillance within the premises. 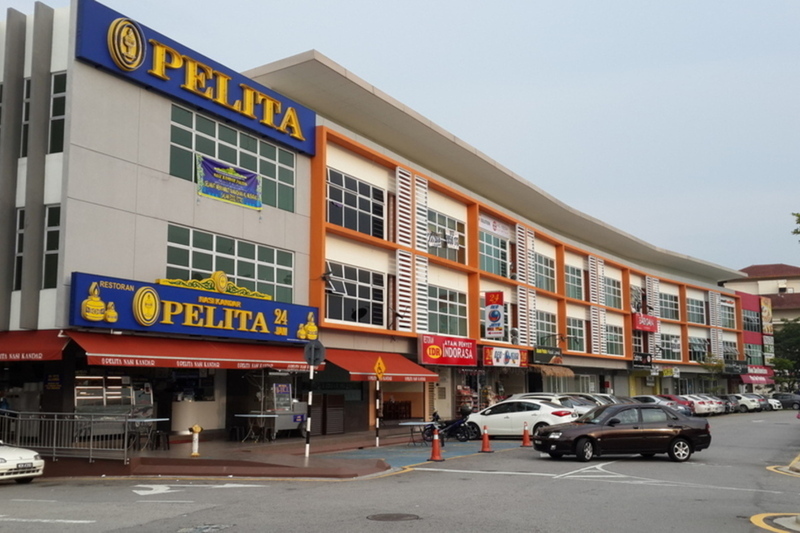 The commercial activity of the mostly-residential neighbourhood of Putra Heights is concentrated around the shop office blocks of Putra Point, resulting in the development being a lively hub frequented by customers working and living in the vicinity. 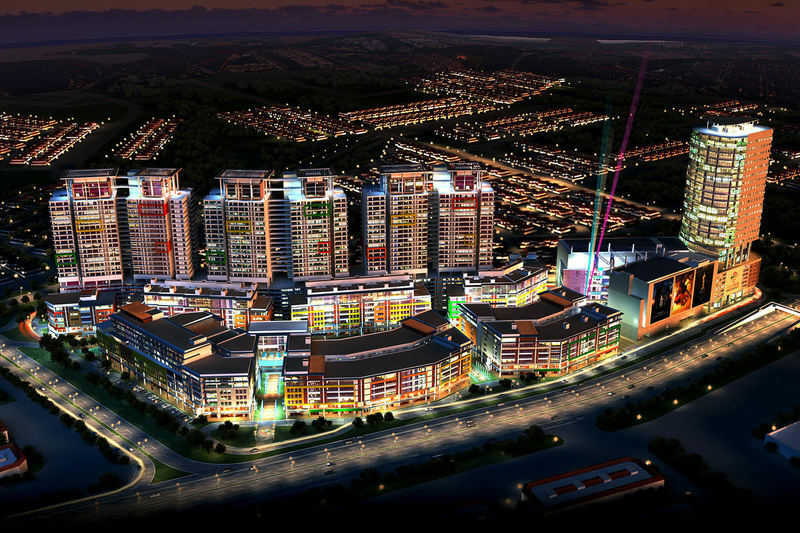 As of now, commercial complexes within Putra Heights are still relatively minimal, increasing the potential of the units at Putra Point. 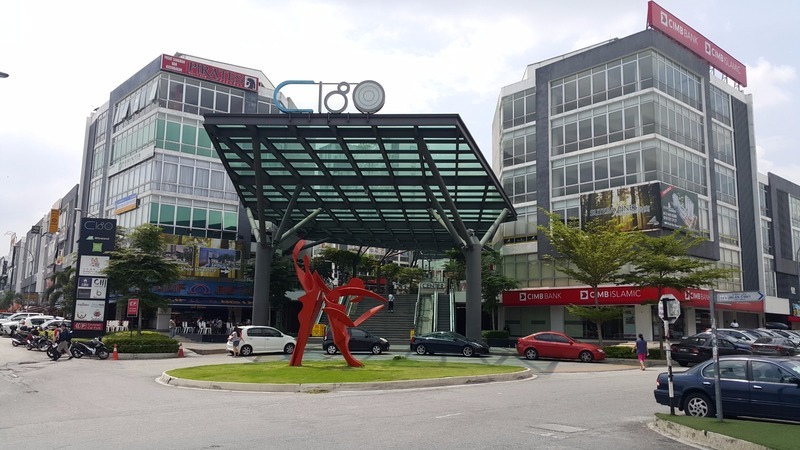 Not only that this business development sits along the bustling road of Jalan Genting Klang in Setapak, but it is also located within close proximity to educational institutions, the Columbia Asia Hospital and other shops and offices, ensuring a steady flow of customers. 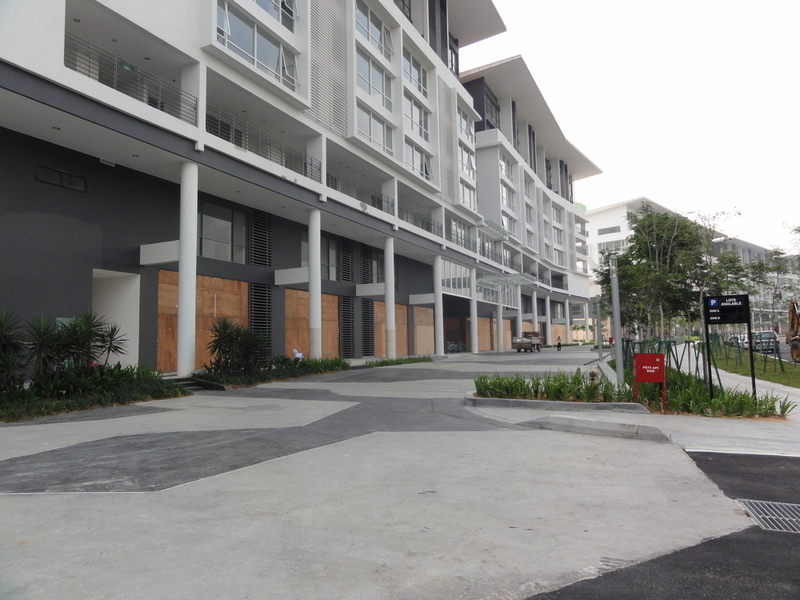 The eye-pleasing design and street mall concept adds to the appeal of the property. 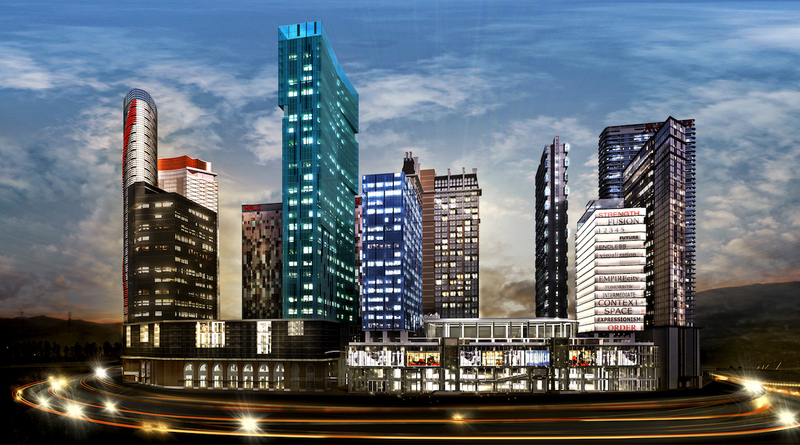 Choosing a commercial property to buy or invest in is never an easy task to undertake, requiring much comparison of the various developments’ aspects. 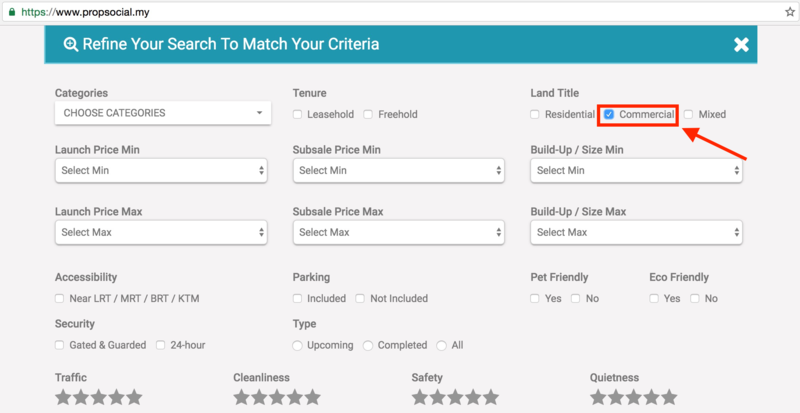 Feel free to share your opinion in the comments below about any property in this list that has piqued your attention so far, or about your search for a property! 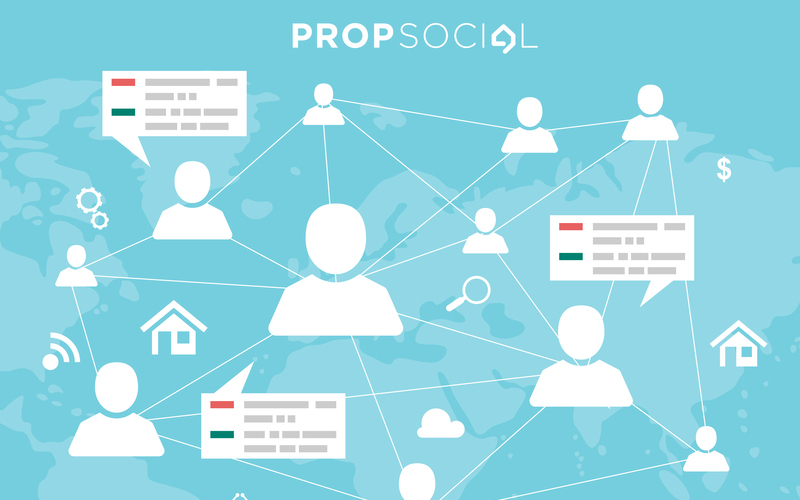 Come find your desired commercial property using PropSocial's Advanced Search feature by selecting the Commercial filter. 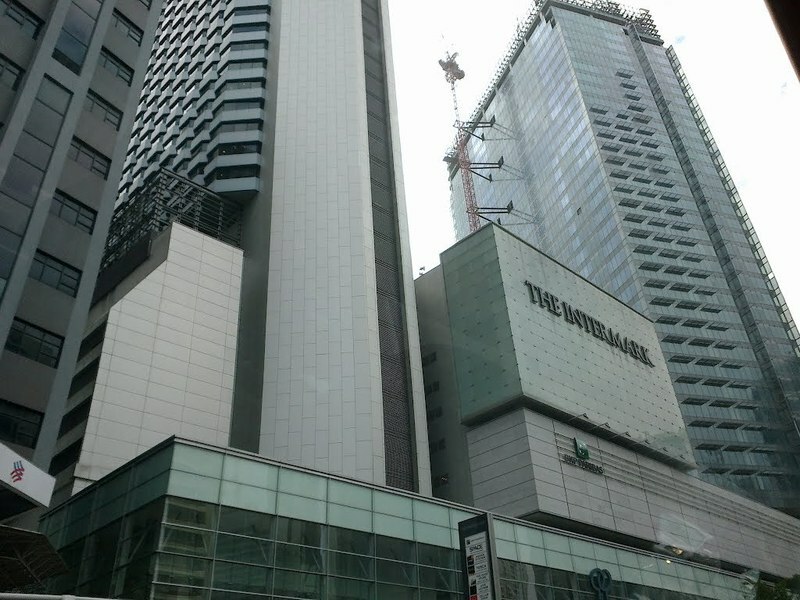 Is the bank loan for commercial properties still 80% or less than that now? 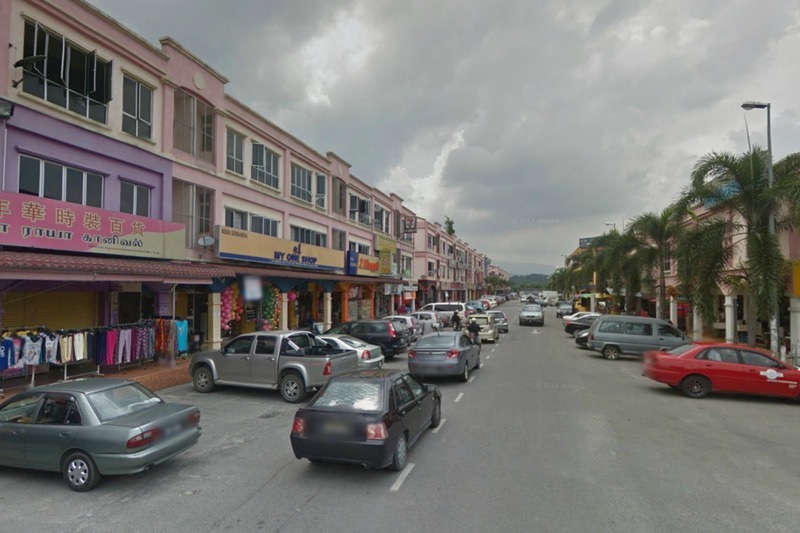 Would it be more advisable to invest in commercial properties or residential? 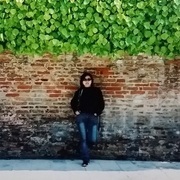 I've always invested in residential, have not bought any commercial unit before. Apart from GST and lower loan % approval, what are the pros and cons of investing in commercial units as compared to residential? I see a lot of SoHo and office units oversupply and left empty. 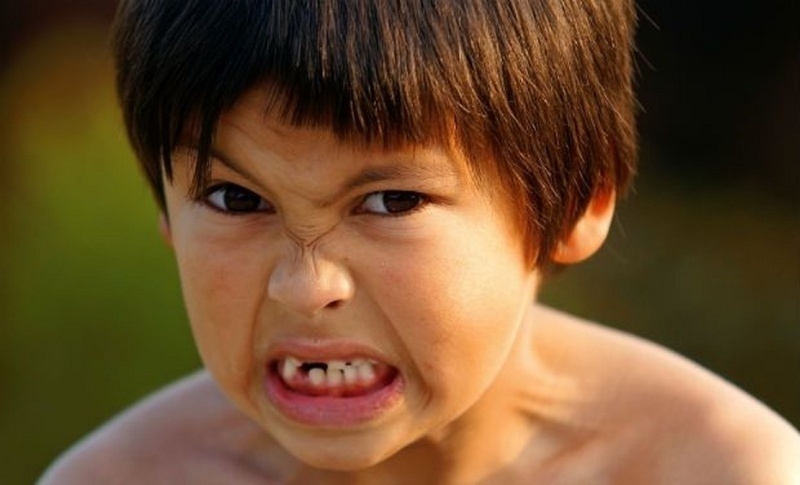 But what about those shoplots?